Shopping for someone special but not sure what to give them? Give them the gift of choice with a Bun Maternity gift card. Spread the love! Gift cards are delivered into your EMAIL and contain instructions to redeem them at checkout. Our gift cards have no additional processing fees. Gift cards can only be used on this website to shop. 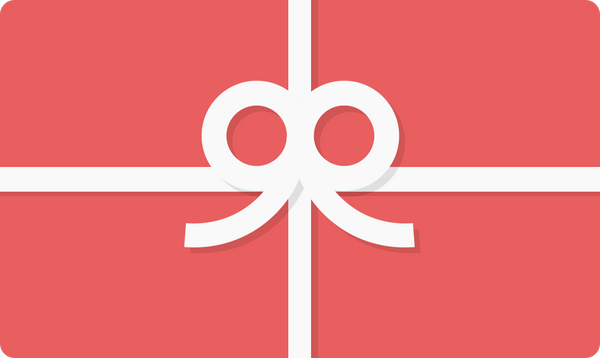 Bun Gift Cards are savvy and can be added to your Apple Wallet. Gift Card purchases are NON eligible for refunds, but are eligible for exchanges.